Despite a volatile economy and steep inflation, Argentina has been a well-liked budget destination for the past decade, which is fortunate as flights from most North American cities go for around $1,000. When visiting its capital, Buenos Aires, you won't have to skimp on luxury experiences to save some dollars. Here are a few tips for stretching your budget while enjoying the best of the Paris of the South. Located in the center of Buenos Aires, the Hotel Pulitzer (a member of the Design Hotels collection) boasts hip modern design and reasonable rates - around $120 a night. Some rooms have balconies and hotel amenities include a 13th-floor open-air sky bar and an eighth-floor pool deck. Over in the fashionable Palermo district, the Duque Hotel Boutique and Spa fuses tradition and modern design, with lots of romantic accents, such as rose colored patterned throw pillows on the beds. The hotel also has a small spa and swimming pool on site, and rates start at $100. 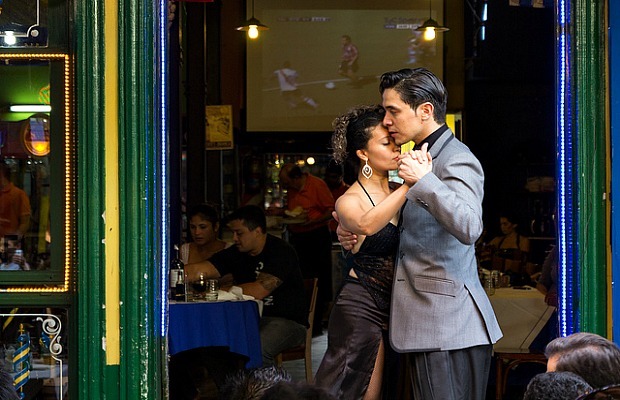 A tango show at someplace like Café Tortoni is a Buenos Aires institution – but it can cost you. 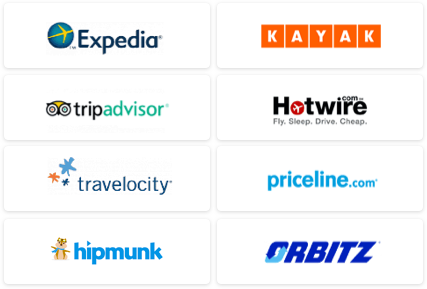 Many venues require you to dine there, which can bring the cost up to well more than $100 (add a few hundred extra if you want VIP seating with a better view). Instead, head down to San Telmo on a Sunday afternoon where you can watch tango dancers perform in Plaza Dorrego for free, or to the brightly colored El Caminito street in La Boca, where dancers perform for tips. If you're not afraid to test out your own steps, Buenos Aires is full of milongas, or dance halls where people go to practice. 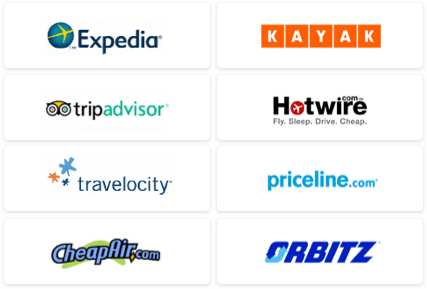 With only a few dollars' entrance fee charged by most, it can be a cheap ticket to a show. (But be warned: you will normally be expected to participate.) Confitería Ideal, in the center, is one of the city's classic dance halls; in operation since 1912. While you can buy $5 tickets for performances at the Teatro Colón opera house, you should be aware that these are standing spaces - not ideal for an event lasting several hours. Instead, opt for one of the seats in the cazuela section, where prices start at around $30, but make sure to check whether or not your seat has a restricted view of the stage. In Buenos Aires, lingering over a cortado (shot of espresso topped with foamed milk) is a way of life. You can sit down at a cafe, order a coffee and linger for hours undisturbed while reading the newspaper and snacking on the complimentary cookies or medialunas (croissants) - a light but cheap breakfast. 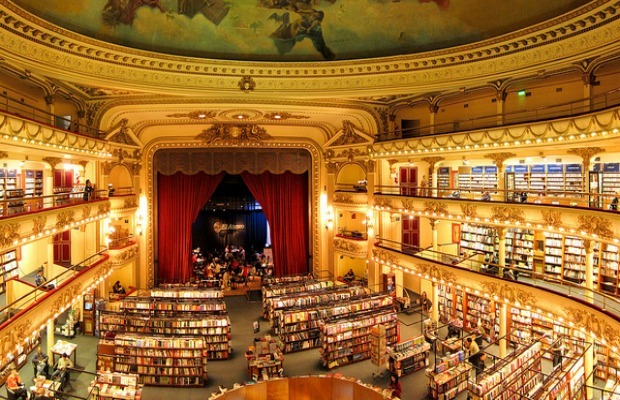 One of our favorite places to do just that is at El Ateneo Grand Splendid, a theater turned bookstore that retains its ceiling frescoes and theater boxes. Of course, you can't leave Argentina without eating steak, and the good news is that even at the more-expensive, tourist-orientated places, such as the famous La Estancia in the center, main courses are still less than $10. As you might expect of a country with a strong Italian heritage, Argentina also excels in pasta, pizza and gelato. For a quick, cheap meal, pick up a pizza from one of the many pizzerias on Avenida Corrientes, such as El Palacio de la Pizza, and save room for a scoop of gelato from Cadore on the same street.